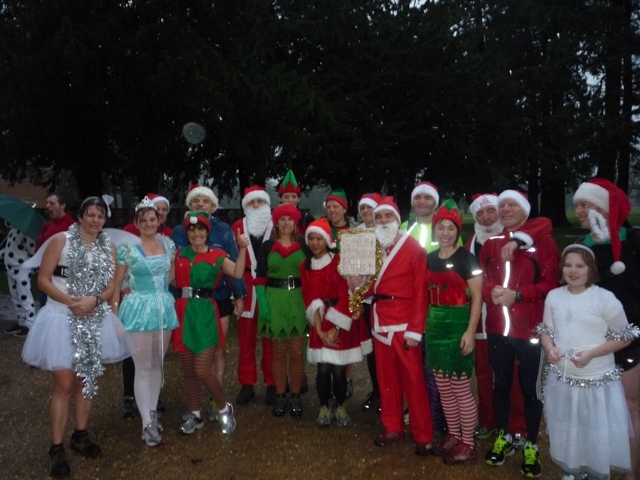 Around 30 Islwyn runners, including a few friends from Pont-y-pwl & District RC, took part in the traditional festive season "chip" run from the Halfway Inn. The post-run chips & beer at the Halfway proved as popular as ever! to all Islwyn running club members, their families and friends. Hope everyone overindulges and has a really good one. Merry Christmas and a Happy New Year! Nadolig Llawen a Blwyddyn Newydd Dda! took place on Tues Dec 4th at the Bowls Club, Gelligroes, Pontllanfraith. 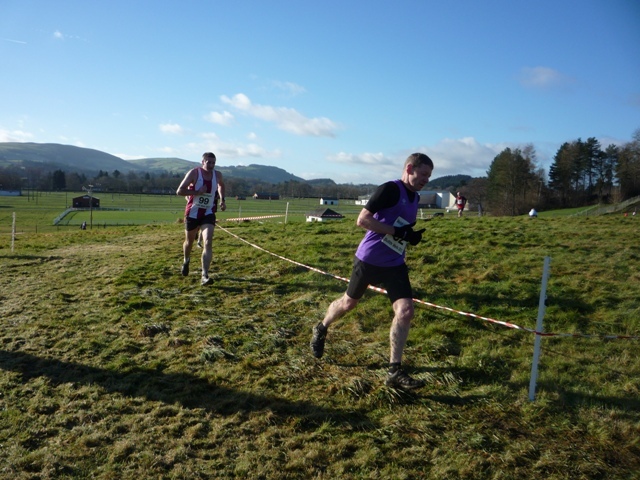 Dates for the 2012/13 Leisure League XC have been announced. Visit our LCL page here. 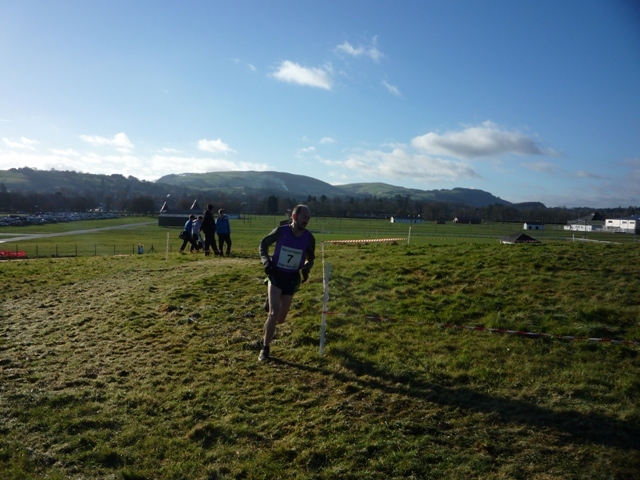 For 2012 Islwyn will be entering the Gwent XC league for the 1st time. Further details are available here. 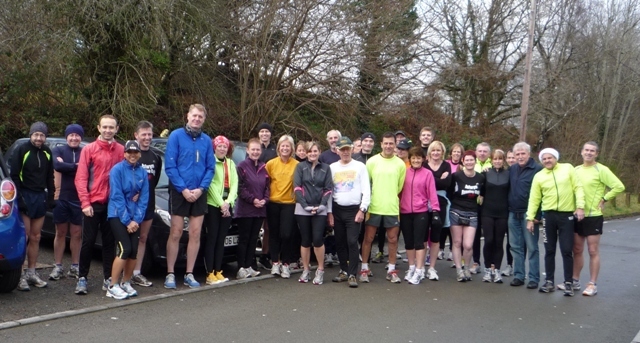 We are now holding weekly novice road runner sessions. The sessions are designed for persons looking to take up road running for the first time or those returning after a long break. There will be guidance and advice available, together with training programs and advice on all aspects of road running, cross country, off road and trail running. The sessions are free and are done in a non-competitive, friendly and safe atmosphere. This Wednesday we will be hosting our popular Scenic 7 race. 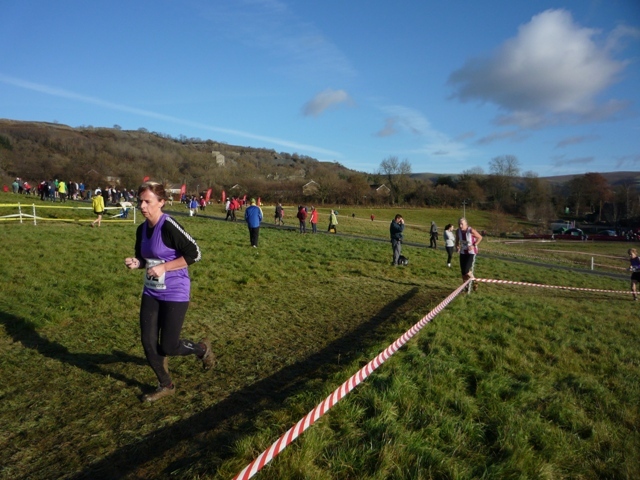 The race runs around the Cwmcarn Scenic drive with spectacular views towards the Bristol Channel & Cardiff. The course is run all on even road taking a steady climb to start and a fast downhill descent to the finish. The race starts at 7pm and entry will be open from 6pm. There will be categories & male/female team prizes. Each runner will receive a memento & goody bag. See Our Races page for further info. Due to next weekend being Castle's Relays, the Cardiff Park Run is extremely short of marshalls. If anyone out there can give up a half an hour, please help out , otherwise the event may have to be cancelled. Please contact Park Run organisers if you can assist. 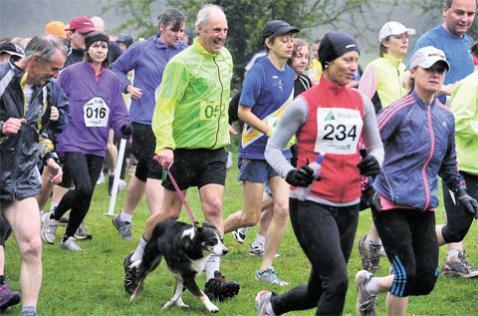 See here for the full Argus article of one man and his dog!! London Marathon.. Well done to our Islwyn runners who completed the marathon this weekend. We had some fabulous times and numerous PB's set. Check out our results page. 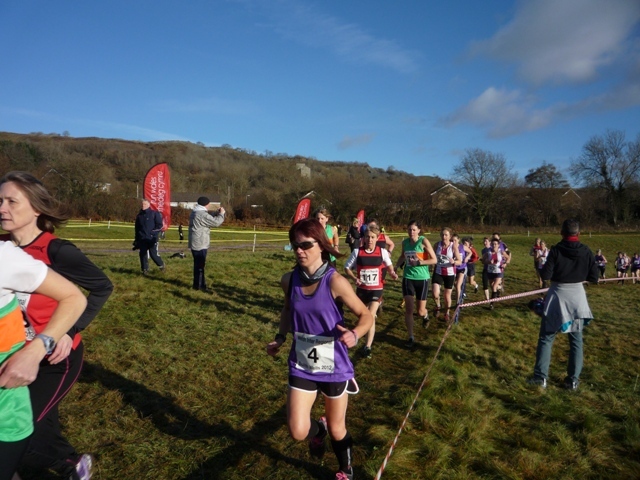 A successfull weekend for our ladies with Ruth gaining 3rd V45 at the Friskney 1/2 marathon, Yorkshire & Clare Williams 3rd overall & 1st lady overall at her debut ultra marathon at Pendine sands. Well done ladies. Club Captains... IRC welcomes Jonathan Davies iwho has kindly accepted the Islwyn mens captain role. Jonathan will be responsible for tasks such as arranging mens teams for events such as the Leisure Centre Leagues & the Rack Raid A team. We hope this will contribute to the ongoing success of our club. Ladies captain to follow ....Watch this space!! 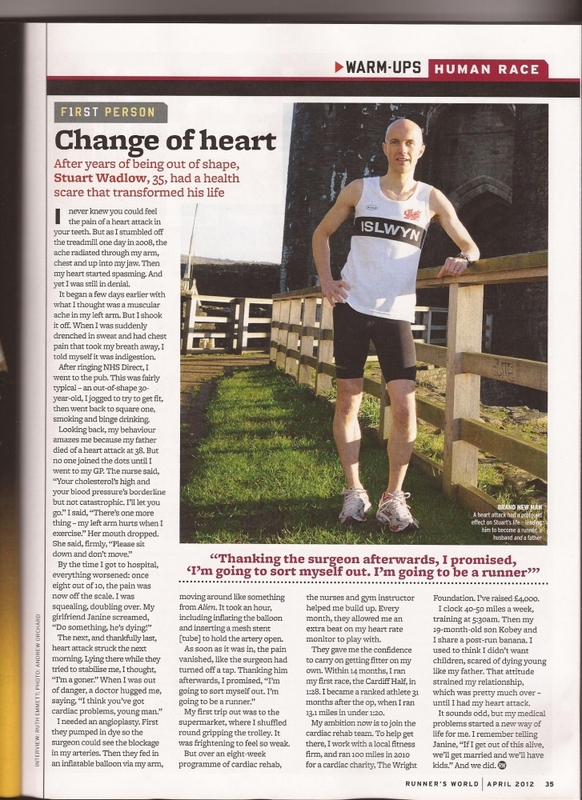 March's edition of RunnersWorld features Islwyn's Stewart Wadlow..
Biggest squeeler (as voted by physio Brenda) - Neil Parker!! Photos can be found here..
Christmas Party 2012...Coleen is currently taking numbers for this years Christmas party at the Maes Manor. See our blog for details. Congratulations to Glyn & Maria...winners of the 2011 Club Championship. Annual Presentation Evening.. Friday 27th January. See blog for futher details. 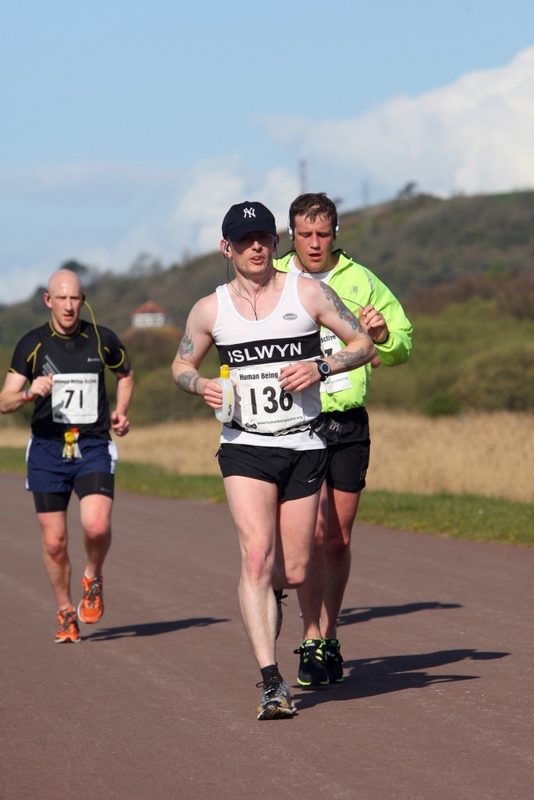 2012 Islwyn race dates confirmed..